2016 was the first year Canada was represented in the World Mathematical Olympiad International. 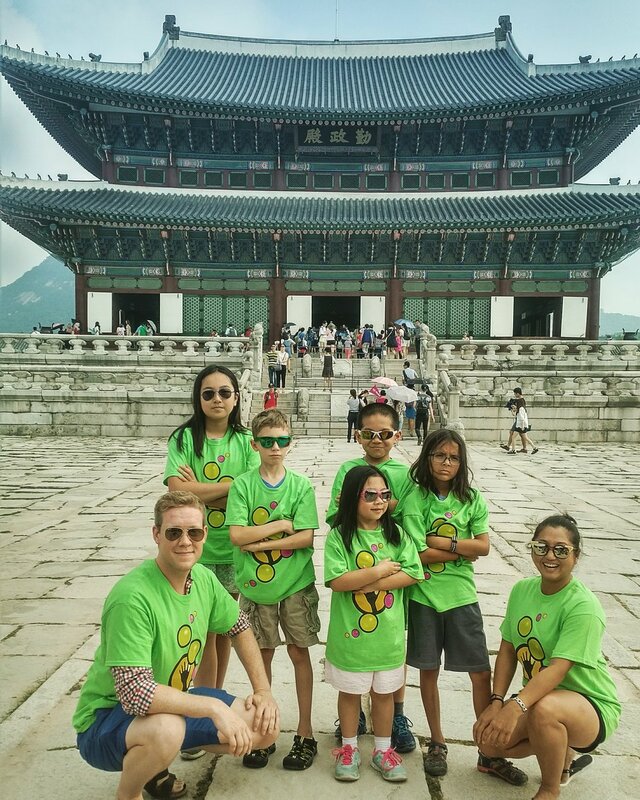 Five competitors, their parents and two coaches flew to Seoul, Korea to compete with other children from around the world. 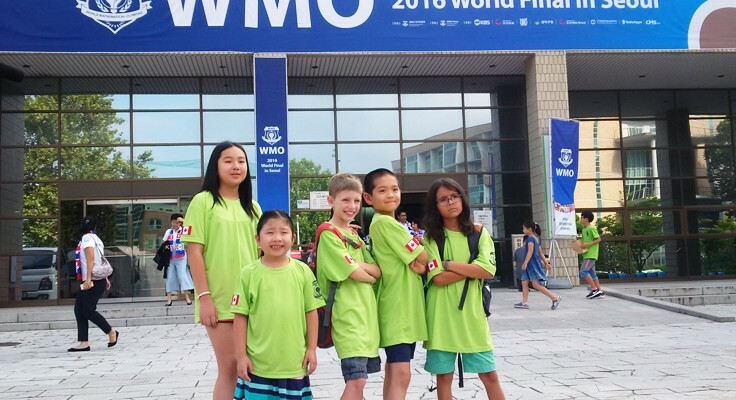 Canada's first appearance at WMO International held at Seoul National University was a success along with teams from UK, Korea, Vietnam, China, Thailand, Malaysia and Australia. The students thoroughly enjoyed experiencing Korean culture, along with cultural exchanges with students from other countries. Please read this article written by one of the participants on his experience. Nathan Langen and Crystal Lai trained Team Canada participants, and accompanied them in Seoul, Korea. Students visited many historic parts of Seoul, which included the DMZ at the North & South Korea border, the Gyeongbok Palace, the National Folk Museum, the Korean Folk Village, the North Seoul Tower, Myeongdong Street and Bukchon Hanok Village.